​ 2. SPI send MOSI Reg Offset command. ​ 3. SPI send 0x0 ceate a clock for Slave send data . ​ 4. Set CS(Chip Select) GPIO pin pull High. 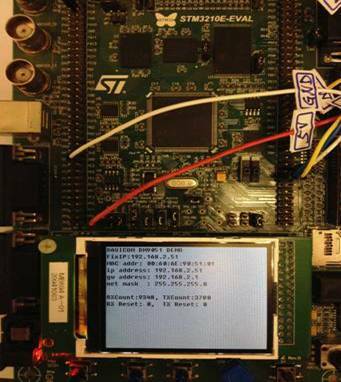 spi_data = SPI_DM9051_SendByte(0x0);    //Dummy for read register value. 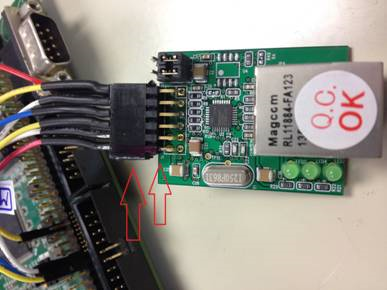 1.Reset CS(Chip Select) ,GPIOC PIN pull low. ​2. SPI send MOSI Reg_Offset | 0x80(disable DM9051 interrupt) value. ​3. SPI send MOSI spi_data value . ​4. 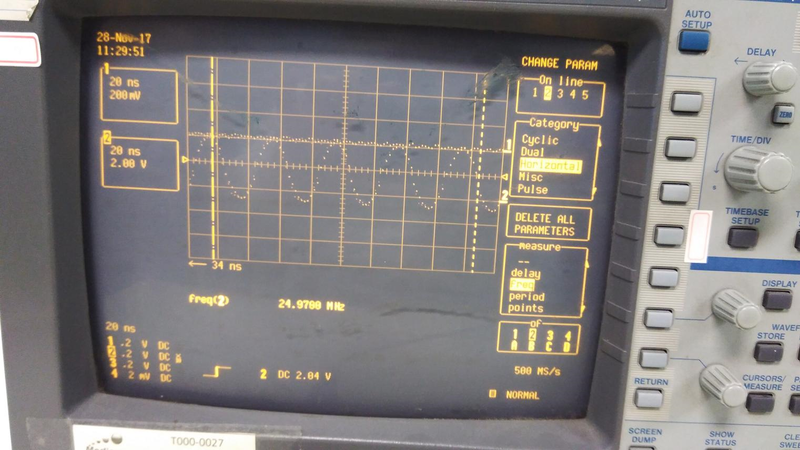 Set CS(Chip Select) GPIOC PIN to high. uip_arp_init();	// Clear arp table. 1.) 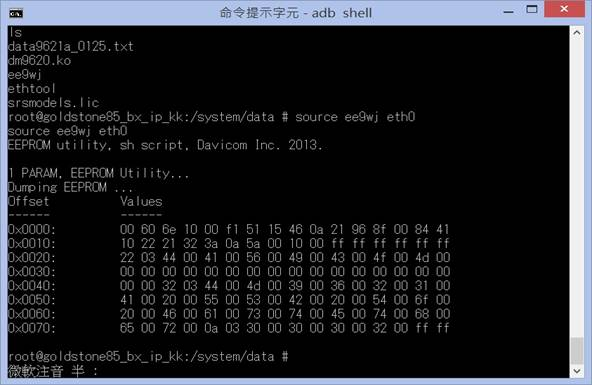 ARM CPU平台接了一个USB hub后无法连接ADB，原因应该是：此ARM CPU接了DM9621ANP，会占用CPU的USB OTG口，使得无法与PC做OTG通信，以至於，看不到ADB设备。當使用 HOST USB OTG口，對USB devices的連接使用，須檢查USB Host設置工作已完全妥當? Wake up event needs to be selected and function needs to be enabled. Default setting is Link up detection. 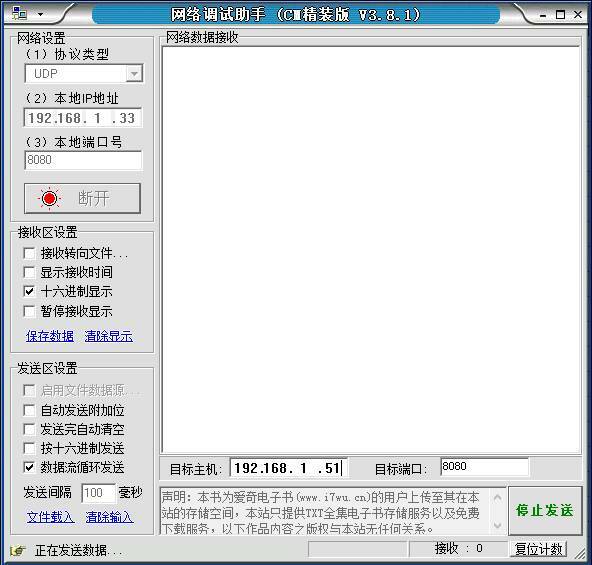 Function enable is set via Register 0, bit 6, WAKEEN, and EEPROM word 7 bit 2. * 提醒您：DM9621ANP进入深度掉电/断电模式時，無法偵測網口狀況，也就是說DM9621ANP 無法判斷什麼時候時可Link，這時， CPU可以從其他條件時機（例如使用者點選啟用網口）, 決定對DM9621ANP 的PHY power up喚醒. 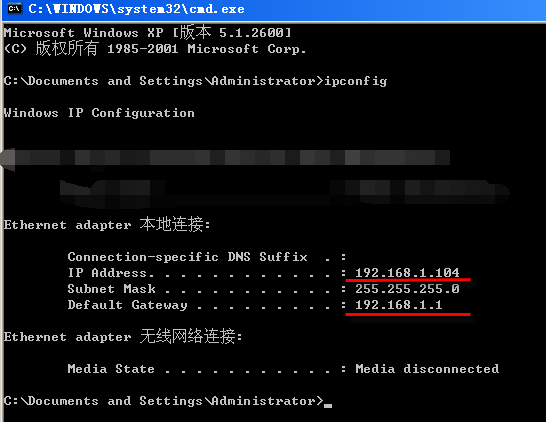 u32Addr = StartAddress;  // Flash address where the MAC address is. 3. 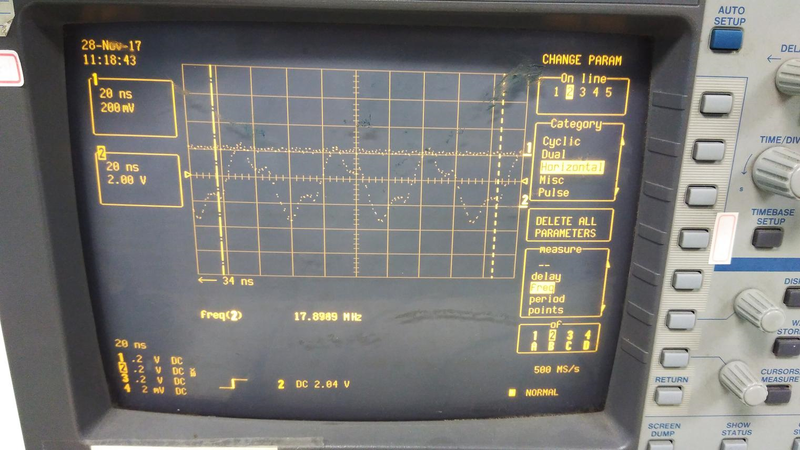 )我们可知，当SPI时钟 clock从17MHz提高到 24Mhz，将 SPI时钟 clock调高后，上网速率有相应的提升. 1. )先比较 interrupt中断模式 与 polling 轮询模式，这两个模式的速率有多少的差异? 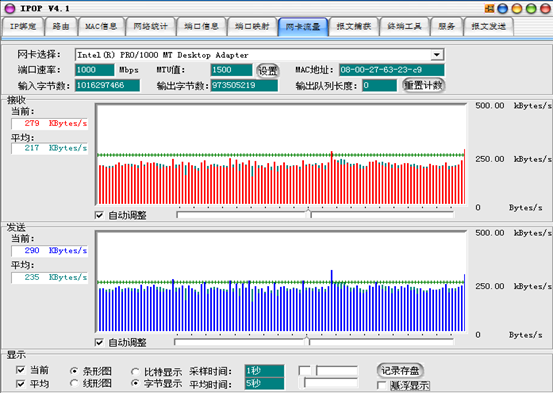 将它改大, 到CPU SPI master 可以的极限. 获得效益: interrupt 模式 与 polling 模式都会提升! 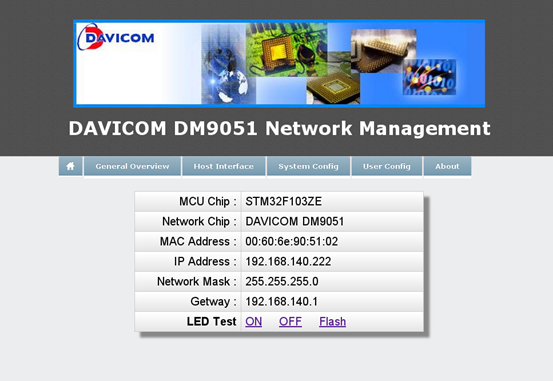 聯傑國際股份有限公司 版權所有 Copyright © 2018 DAVICOM Semiconductor, Inc. All rights reserved.